FEMALENOMICS | Thoughts of a Calabarboy. 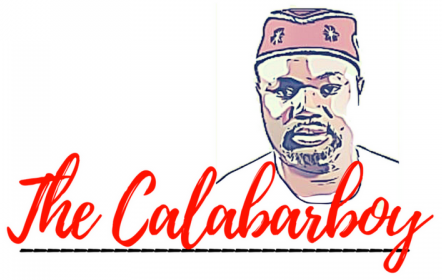 FEMALENOMICS – Thoughts of a Calabarboy. What is the link between a refrigerator and a seductively looking, scarcely dressed lady? Men! I guess a chilled drink improves the capacity to get down low. I am still waiting on the time when women will arise to fight against such misrepresentation of the female. Or is it Fee-male? It feels more like the latter when you consider that you are more likely to get a job if your outward appearance titillates the visual organs. I have shared this before about a time when I walked in to a particular branch of a bank, located in a busy and exclusive part of the city. I couldn’t find one female who looks like me. They were all tall, fair, straight legs, curved hips, and the likes. Oh yes! I did take a passive moment to observe these specimens. It was not until I left that I gave it a serious thought. I saw this picture on http://www.everyday-economist.com/ and just thought to share it.